Joseph has been active in the field of real estate for over 20 years. 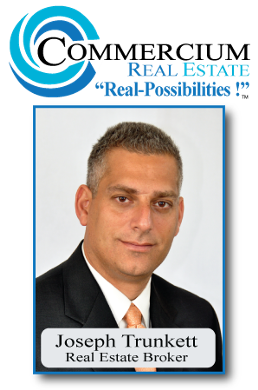 As a real estate and business attorney and real estate broker he has represented clients in complex real estate and construction matters. Joseph started Commercium Real Estate to fill the real need of assisting sophisticated customers and clients with complex real estate transactions. In a field where many real estate agents only have limited experience with commercial and business property and the complex legal and business issues involved, Joseph’s legal background and real estate expertise set him apart to assist clients with buying, selling, financing, and developing large real estate projects and luxury homes and estates. Practice Areas: Real Estate Law, Construction Law, Business Formation and Litigation, Bankruptcy, Debt Reorganization. Southwest Florida Bankruptcy Bar Association.